The NF210 is priced at Rs. 22,990 and the question is should you buy it? The NF210 recorded some decent scores, but netbooks are always expected to run for longer durations. Also, the hard drive was a little too slow. 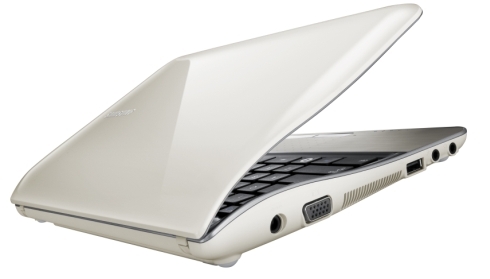 While the NF210’s curves and looks bowled us over, it performs very much like the Toshiba NB520. So, if you’re not too hell bent on looks, we suggest you rather go for the NB520 which costs about Rs. 1,500 lesser and will give you the same performance. Battery life is impressive, but the NF210 is disappointing in other key areas. 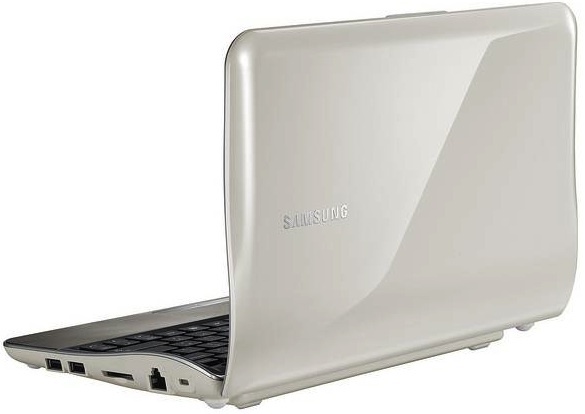 The swish exterior is undermined by the bland and boring inside, while the size of the screen and the infuriating trackpad are serious letdowns. 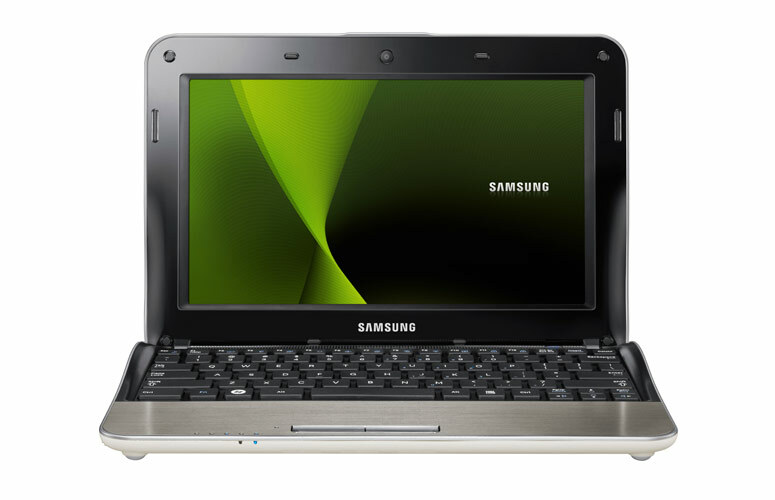 The hardware specifications are just about satisfactory, and this netbook could suit those who need a small, lightweight system. Sadly, we noticed little improvement over the old versions in our benchmarking tests. 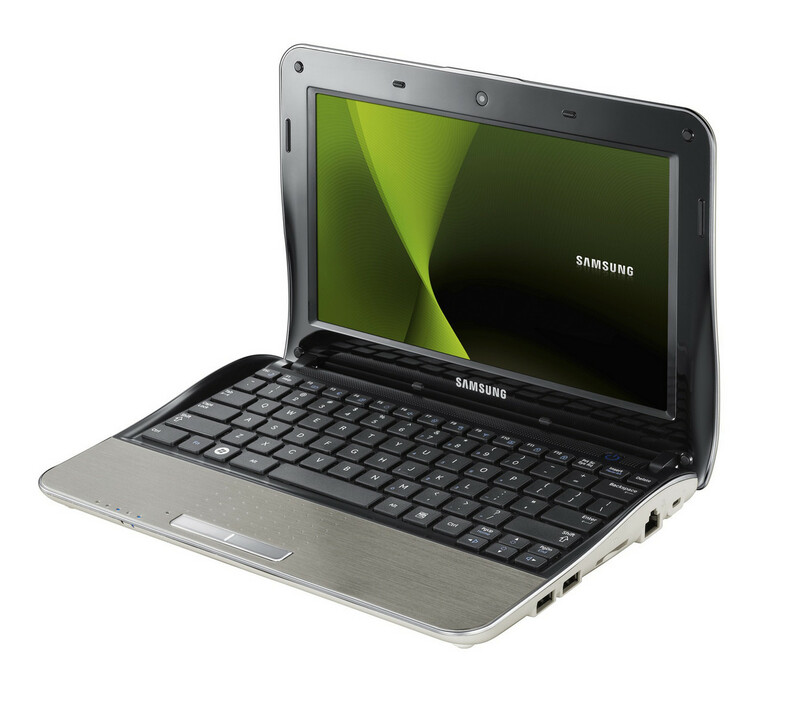 Typically for a netbook, you can run basic office tasks and browse the web, but not much more.